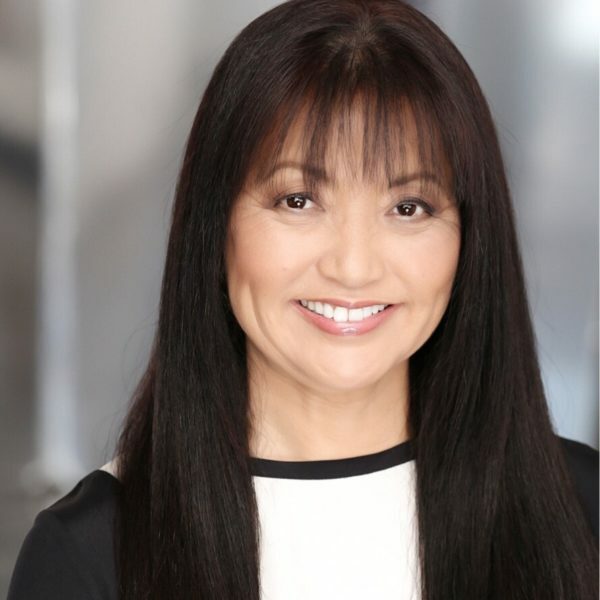 Karen Maruyama not only teaches all levels but has directed several main company shows, the Sunday company, the Cookin with gas shows as well as several original shows by Groundlings and Groundling alums. She also teaches at the American Film Institute. She has taught specialty workshops for Disney Orlando, Disney Animation, Paramount parks, and Universal to name a few. Her acting credits include Nip/Tuck, Ghost Whisperer, The Simpsons, The Bucket List, and Who’s Line Is It Anyway?